Looking for a Remodel Design Style? Among other options available to business and homeowner’s in choosing their remodel design “style”, Houzz and Pinterest are undoubtedly the most popular web alternatives to please remodel design appetites. Houzz & Pinterest sites have wide selections of trendy, creative, popular, modern, traditional, unusually interesting designs for any room or space. 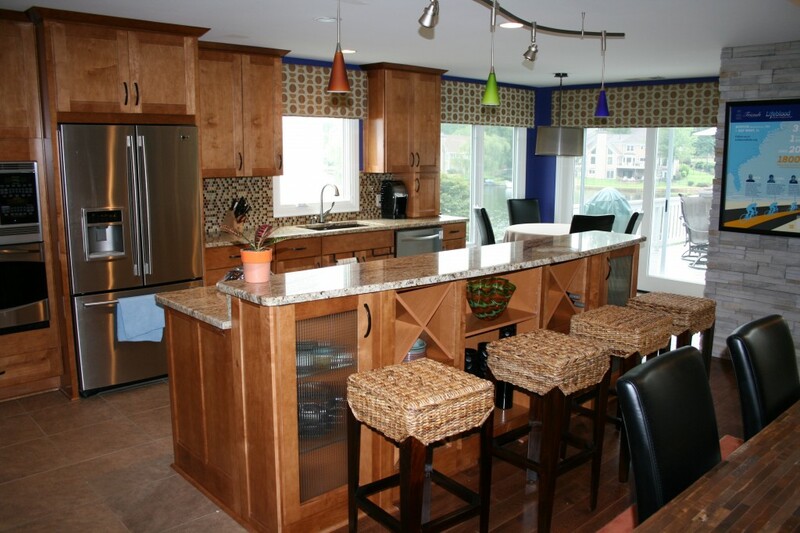 No matter the purpose or source of your inspired design you can trust your project to Keystone Remodeling, LLC. With Keystone’s 5-Step Process http://localhost:8888/keystoneback/our-process/ firmly in place, we take interest in your design potential. Each team is highly skilled to create and build your remodel project with our 5-dimensional process to accomplish and deliver the quality, look, and feel you’ve envisioned. Your remodeling projects are well worth your investment and time to consider options “outside” of your remodeling scope or awareness. Be at least willing to peek outside to entertain the suggestion and possibilities of your remodeling project. Certified Designers have expert design, technical and product knowledge at your disposal. If you have a love for Traditional, a taste for Contemporary, deep passion for Craftsman, or maybe even a thirst for Tropical, you’re just one “click” away! Find your dream remodel options by visiting http://localhost:8888/keystoneback/. Call us today to schedule your remodel consult at 770-777-4777 and feed your desire for improved living.